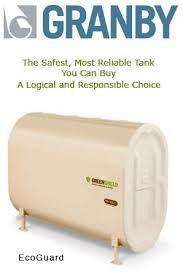 Home heating oil tanks can vary in size, from 275-gallons to over 1,000-gallons. The size of the tank is sometimes dependant on the age of the house, the size of the house, and the homeowner’s personal oil consumption. Northeast Environmental’s tank installations are performed by following the National Fire Protection Association (NFPA) 31, State Fire Code and local standards. Northeast Environmental, Inc. uses Highland tanks or Roth tanks for our tank installations. Product information on these tanks can be accessed by visiting their websites at www.highlandtank.com or www.roth-usa.com. Northeast Environmental installs tanks underground or above-ground, depending on our customer's request or local municipality requirements. Contrary to what some people may think, underground tank installation is still performed and allowed in many municipalities. 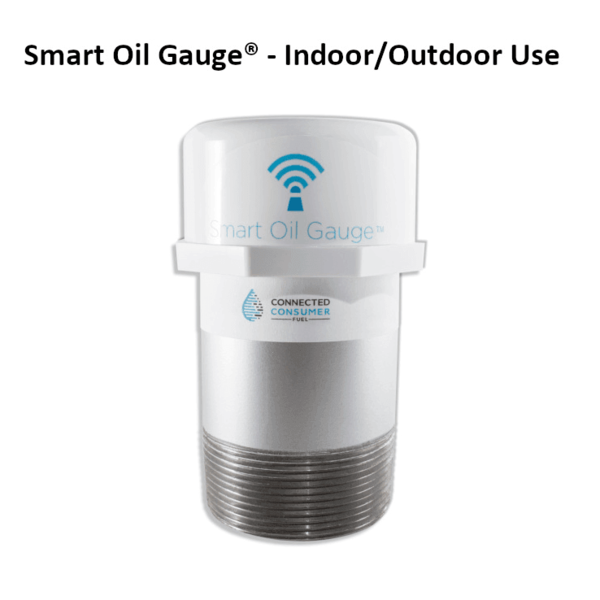 As with most man-made products, nothing is meant to last a lifetime, including your oil tank. Even above ground tanks will require replacement at some point in time.